Whether you fancy munching on grilované klobásy (grilled sausage in a roll) in Wenceslas Square, or savouring roast duck in one of the city’s Michelin-starred restaurants, there is something for every taste in this beautiful city. Prague’s café culture is one of the best in Europe, with coffee drinking and newspaper reading practically national pastimes. 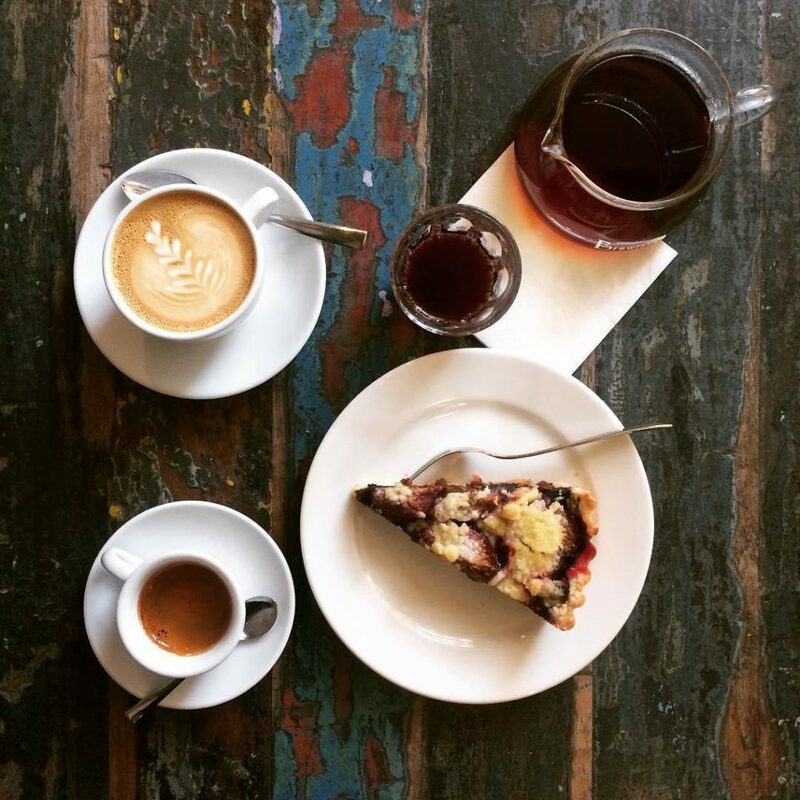 If you’re only in town for a little while, there is no better way to get a feel for life in the city than by people-watching while you savour a cup of coffee and a kolach (fruit tart pastry) in one of the world-famous Prague coffee shops. Get into the spirit of the city by reading a book by local author Franz Kafka over your strudel, or re-enact the famous pastry scene from the 1960s Czech New Wave cinema classic The Cremator with some venecek and rakvicka (‘laurel wreaths’ and ​‘little coffins’ pastries). If you’re based at Prague’s convention centre, Culinary Aroma makes an excellent choice for a quick and easy lunch break. This traditional, no-frills Prague café is located in the Galerie Harfa mall, which boasts a green and leafy rooftop with views over the local area. It has a wide range of classic Czech dishes to sample, including bramboracky (fried potato pancakes), goulash and dumplings, as well as focaccia, steak and pasta. The pricing is reasonable, and the café has free wi-fi – perfect for business meetings. Located in the heart of the Karlín district, Můj šálek kávy (Křižíkova 105) offers an inspired choice for a working lunch. This charming little café lounge is loved by coffee connoisseurs getting their java fix. It’s a true local’s haunt, thanks to the low prices and cosy bohemian interior. The staff use the Hario V60 method to brew their coffee, and have a rotating selection of beans and roasts to choose from. You can even taste these different flights of blends available. It’s one of Prague’s best spots for brunch, offering a wide range of options from pumpkin salad to wild boar ragù. It also serves a classic full English breakfast, just the ticket if you overdo Prague’s world-famous beers the night before. 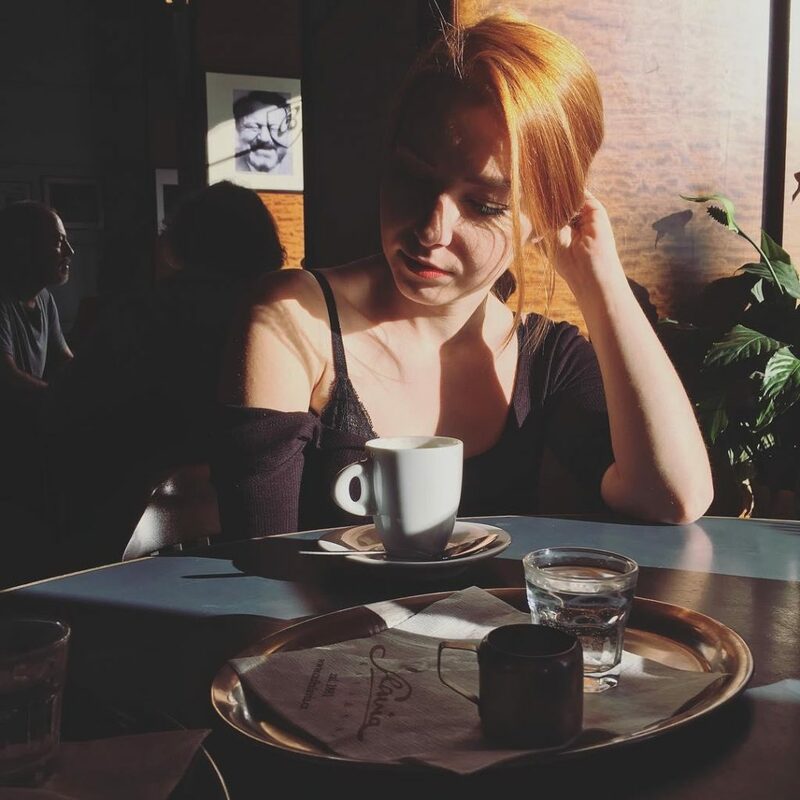 Possibly the most famous of all Prague coffee shops, Kavarna Slavia (Smetanovo nábř) was once frequented by poets, intellectuals and political dissenters. 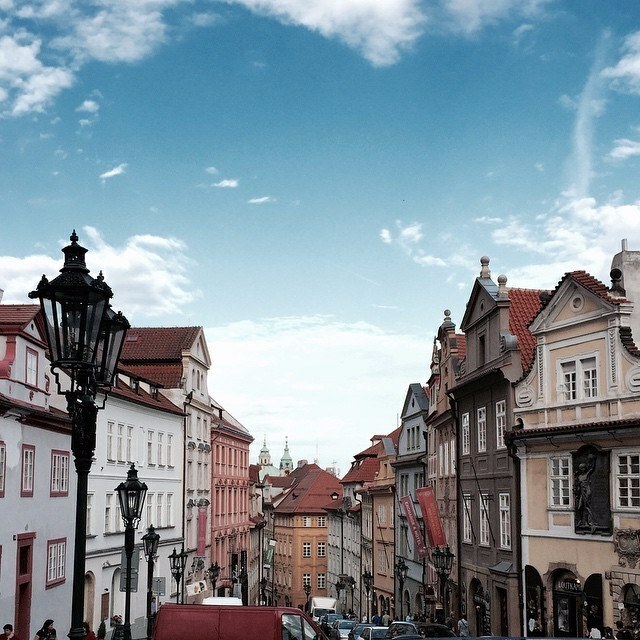 Located in the medieval Old Town, opposite the Prague Opera House, it is now popular with actors and singers – making it an excellent vantage point for star-spotting. This atmospheric café also has views over the bridges of the Vltava river, and even has a resident pianist. Its doors first opened in 1884, and the Kavarna Slavia has retained its historic fixtures and fittings. This is a very popular spot on Sundays – make sure to book for lunch. As well as the usual soups, sandwiches and salads, it serves delicious Czech cuisine including a top-notch roast duck with potato dumplings.